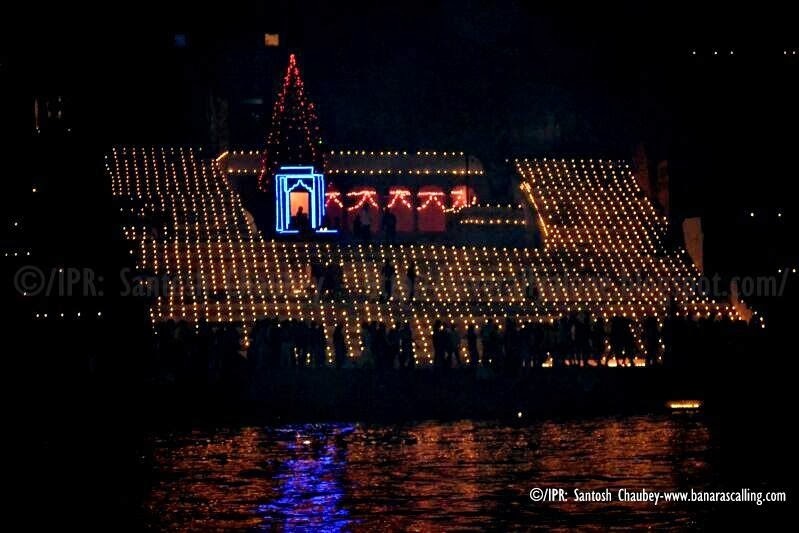 Though spreading to some other Ganga cities, Dev Deepawali is unique to Varanasi. It has achieved a grand scale in the last decade to become synonymous with the fabled Ganga ghats of Varanasi. 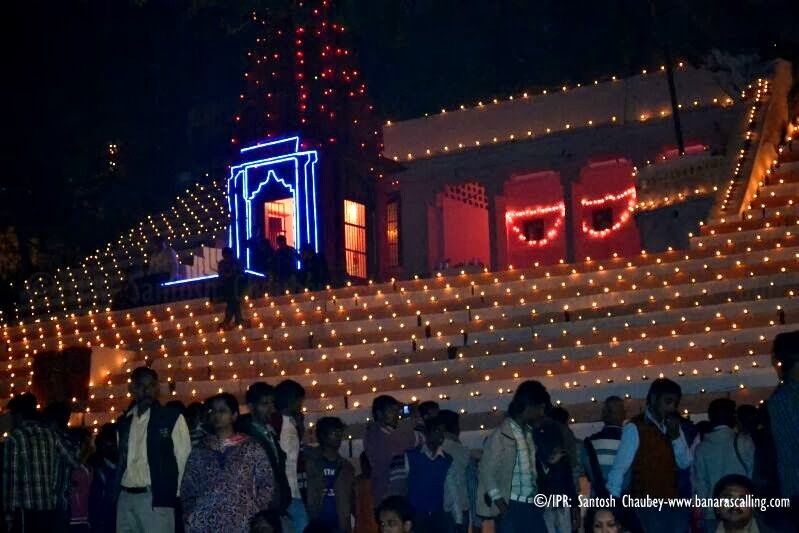 Millions of diyas (earthen lamps) spread the message that darkness has to be defeated. Legend says diyas are lit to welcome the gods who descend on Earth on this particular day – Kartik Poornima, 15th day from Deepawali. The day coincides with Guru Nanak’s birth anniversary (Gurpurab) and Jain lighting festival.